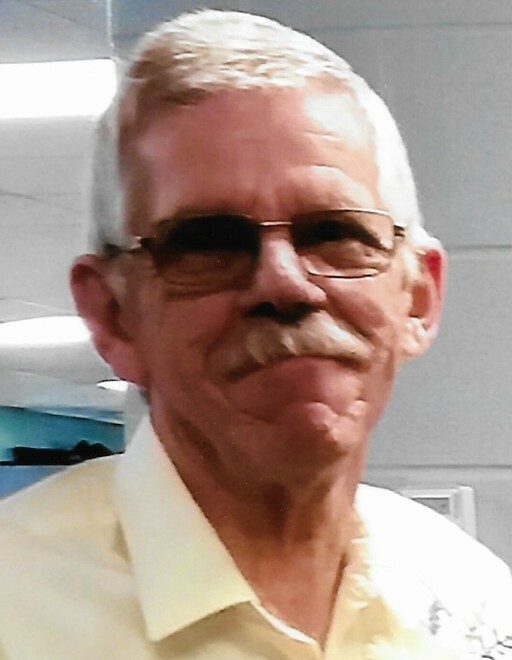 Wayne L. "Doc" Hansen, 74, of Wabash, passed away at 5:40 a.m. on Saturday, March 16, 2019 at Parkview Wabash Hospital. He was born on February 18, 1945 in Milton, Indiana to the late Clyde and Frances (Murley) Hansen. Doc married JoAnn Weida on October 19, 1991. He worked as a mechanic at Dorais Chevrolet and then retired from Kirtlan Automotive, both of Wabash. Doc was a member of the NSRA Car Club and a former member of the NHRA. Doc truly loved his family and was an avid admirer of cars. Doc is survived by his wife, JoAnn, of Wabash; son, Robert Hansen, of Tennessee; daughters, Terri Hansen, of Kokomo and Barbara (Elmer) Bonewitz, of North Manchester; step-son, Dennis "Eddie" Shoemaker, of Wabash; grandchildren, Drew Eltzroth, Dereck Eltzroth, Casey Wyatt and Robbie Hansen; sister, Rose Ann Hudson, of Milton and Toby, his shitzhu and best friend. He was preceded in death by one step-daughter, Denise Lewis and one brother. Calling hours for family and friends will be from 4:00 to 8:00 p.m. on Friday, March 22, 2019 at McDonald Funeral Home, 231 Falls Avenue, Wabash, Indiana 46992. There will be no funeral services. Preferred memorials are to the Wabash County Cancer Society or the Wabash County Animal Shelter.